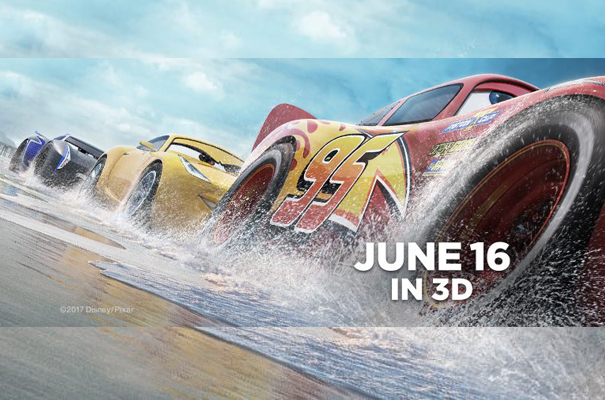 If you are a Disney Cars fan like me, you won't want to miss the upcoming featured film, CARS 3, coming to theatres this June of 2017! 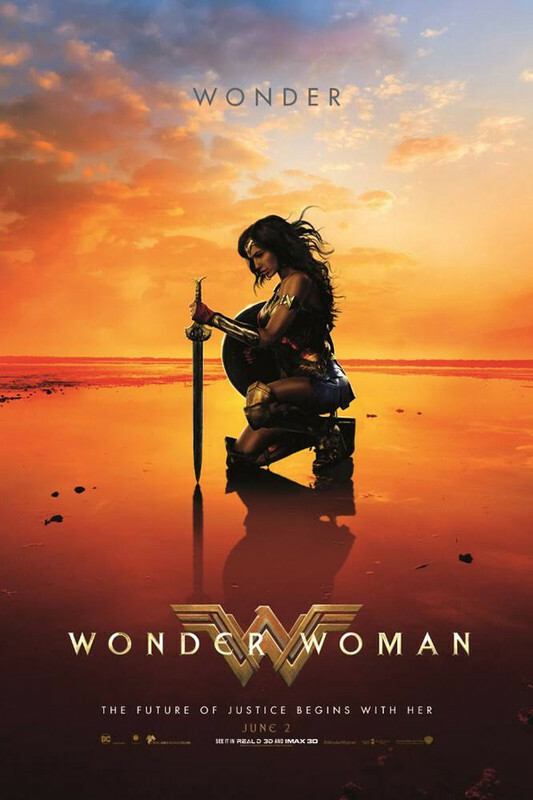 Directed by Brian Fee (storyboard artist “Cars,” “Cars 2“), produced by Kevin Reher (“A Bug’s Life,” “La Luna” short) and co-produced by Andrea Warren (“LAVA” short), “Cars 3” cruises into theatres on June 16, 2017. 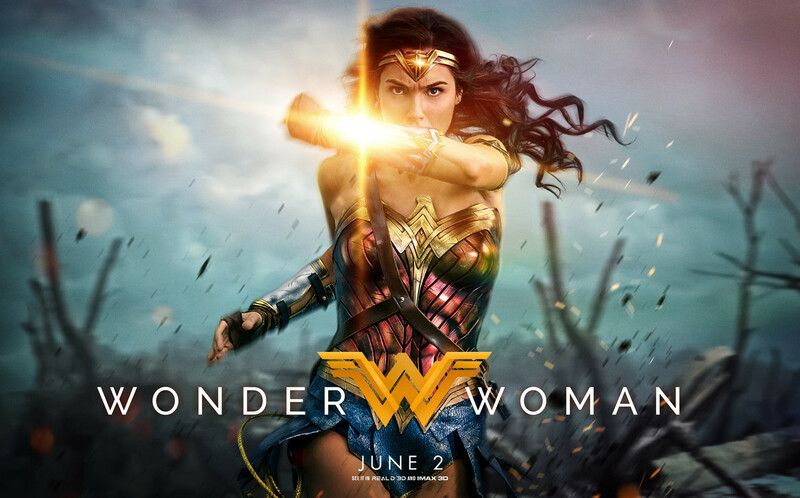 Thanks to our sponsor "Walt Disney Studios Canada", ONE (1) lucky winner (Canada only) will receive a family of 4 passes for the advanced screening in Vancouver area on Wednesday, June 14th! You must be able to attend if you win the prize. Winner will receive an e-pass and must present at guest services where their name will be checked off a list. Contest is open to Canadian residents only, 18+. Contest ends June 12th, 2017 at 12am PST. One entrant per household. Void where prohibited by law. Enter to win using the form below. Good luck! It has been a long time since I've updated/upgraded my eyeglasses. Earlier last month, I had an appointment to see the eye specialist referred by my doctor. I needed to get a new prescription as well as follow up from a freak accident in my right eye I had few years back that involved my son when he was a toddler. Here's the story: What happened back then was that we were out at my parent's place for dinner. When it was time to leave, I got ready and helped my then toddler put on his shoes. Kids were figety at that age, but I never thought about the worst. So as I put on his shoes, my son accidentally flicked his toy (not sure if it was a die-cast car or something else) across my face and right into my right eye. It was so painful that it was unbearable. I was tearing up and I was crying. I wasn't able to open my eye because of the excruciating pain. I couldn't drive home as I couldn't see. My sister and her husband helped. Her husband drove my car for me back to my house while my sister drove her car so she can drive her husband back to their home. I was later sent to the hospital emergency because it was a serious matter. Doctor said that the surface layer is ripped out. I was shocked! My eyesight is never the same since. Every now and then I see circles (like donut rings) from glares from my right eye. 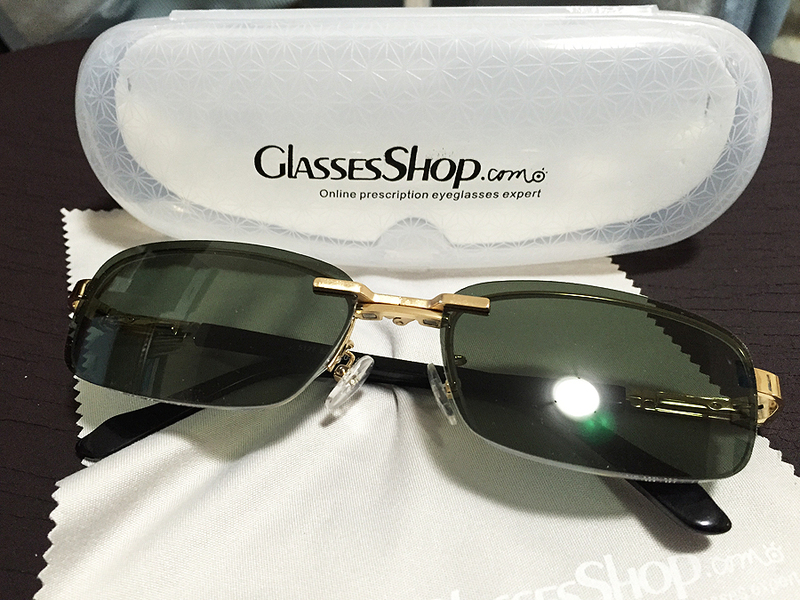 I ordered my choice of eyeglasses online from glassesshop.com. I received exactly what I ordered with the info that I provided them. 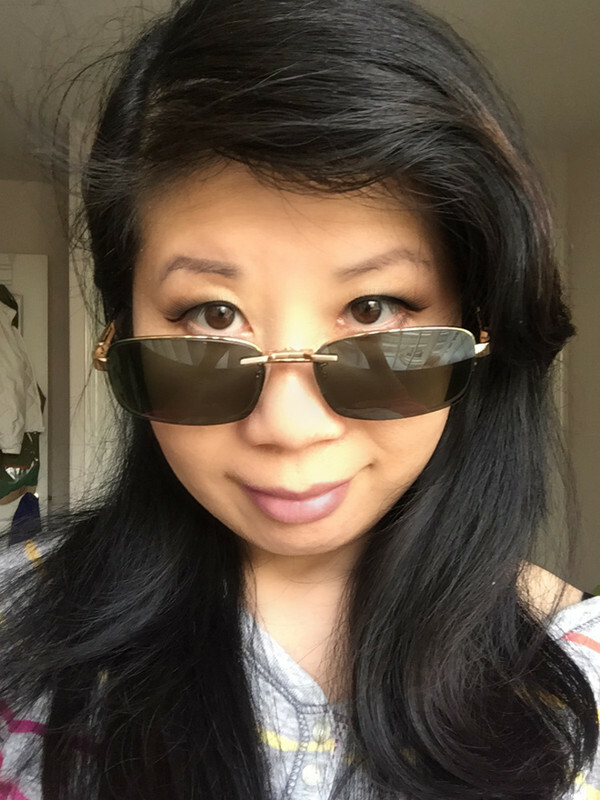 For the days that I don't wear my prescription contact lens, I decided to go with prescription sunglasses. 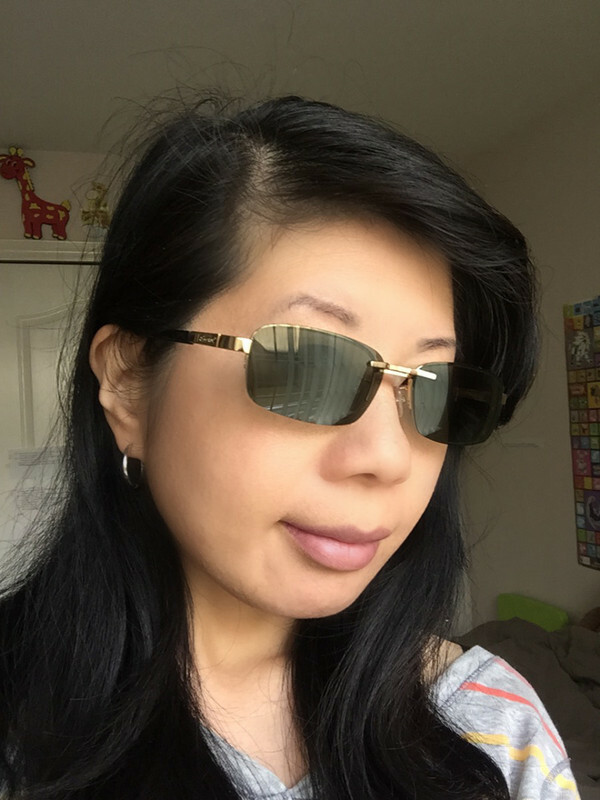 This pair I chose (called Humphrey Rectangle Clip-on) comes with a pair of removable polarized magnetic clip-on and I find it convenient. 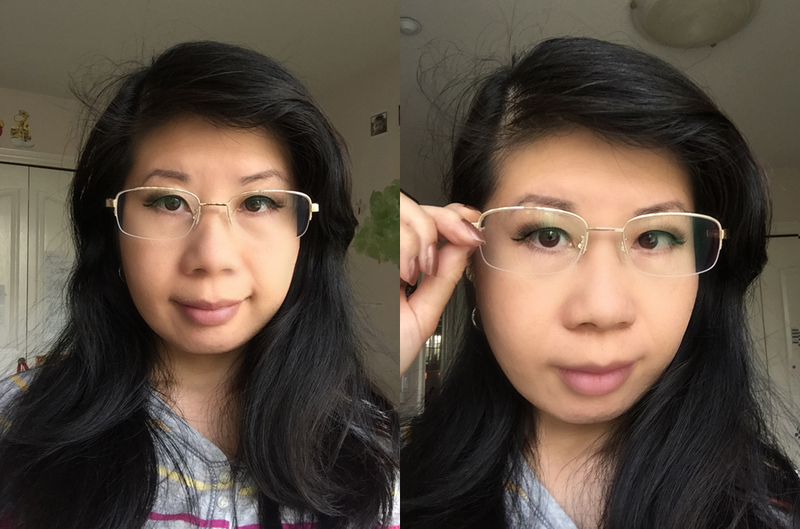 I like how the website has a feature where I can virtually "try on" the glasses that I want and see how it looks on me. It feels durable, adjustable, and looks great. It's perfect. I'd say it's pretty good quality for such a great price (compared to buying in person at a local optical store). 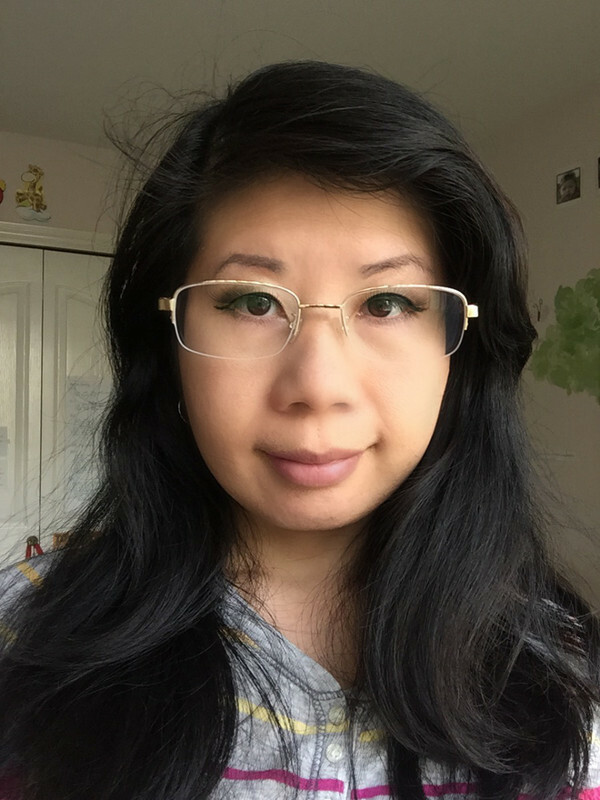 Overall, I am very happy with these glasses. 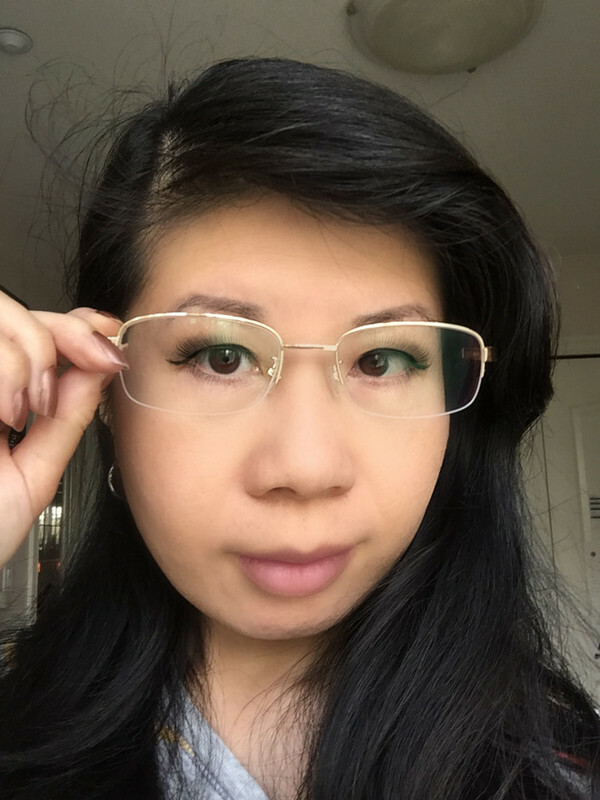 SPECIAL OFFER: Thanks to GlassesShop.com, they are offering my readers 50% off on all eyeglasses and sunglasses with free lenses (sale frames excluded). Use code GSHOT50 at checkout. Disclosure: I received the above mentioned products for free in exchange of my honest review. Any expressed opinions are my own and personal thoughts. No other compensation was given. In celebration of the upcoming film, “Pirates of the Caribbean: Dead Men Tell No Tales,” a ship in Toronto’s Harbour was taken over by deadly ghost sailors! 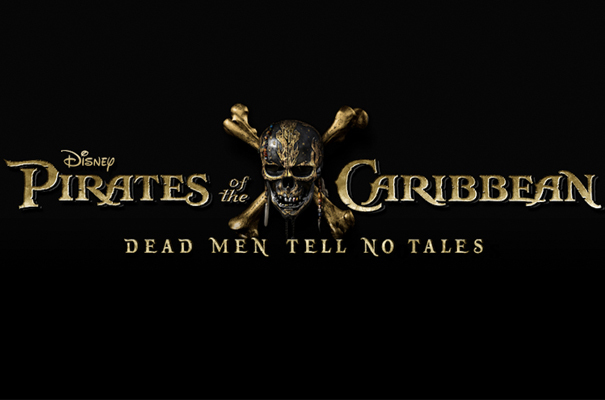 Pirates of the Caribbean: Dead Men Tell No Tales is in theatres May 26 in 3D, RealD 3D and IMAX 3D. Had a fun photoshoot session with Elaine. I'm loving the background as well as the colour of her dress. I had been craving for egg tarts and was going to buy some at the Asian supermarket near my home. I saw that it wasn't on sale and felt that it was too expensive and decided not to buy them. It costed $6.99 for half a dozen. Then I remembered I had a recipe that one of the seniors at the Community Center gave me. I decided to try homemade tarts instead and it only costed me just less than $0.20 each. OK, first time I made it was a little bit lumpy (due to the egg whites). Then a friend recommended me to try putting the mixture through a sifter to remove any clumping. That's a good tip. More tips: To make sure it is cooked through, put a toothpick in the custard and it shouldn't fall over. 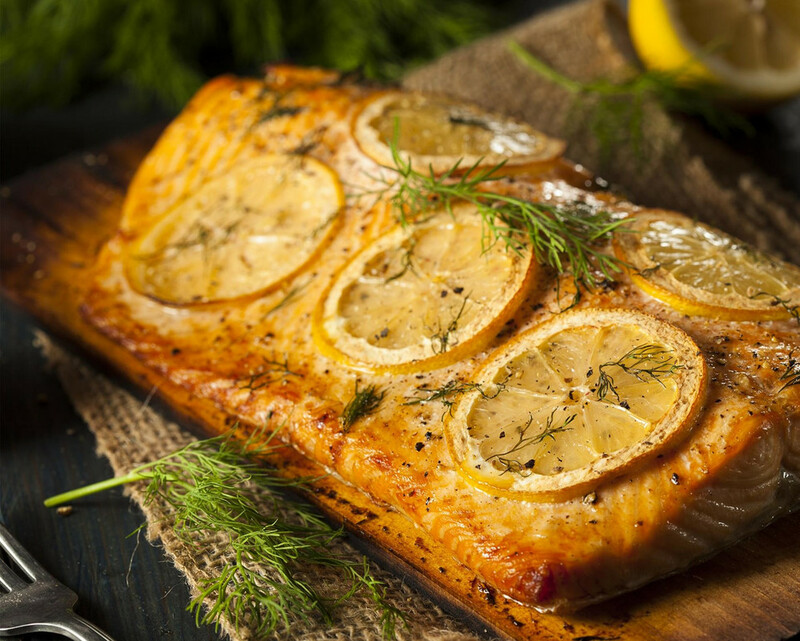 If it is still "jiggly", bake it for another 5 minutes at a lower temperature to prevent the sides from burning. Spring is here and summer is coming, which means the fun, but often exhausting season of day trips, barbeques, parties and entertaining is upon us. Enjoy the festivities, friends, food (and hopefully warmer weather) and spend less time on meal prep with Litehouse Dips, the delicious and convenient dips that pair perfectly with chips, veggies and more! Here are some of my favourite dips. Dilly of A Dip: This dip is a blend of sour cream, real dill and spices and is excellent as a veggie or chip dip, and also a great addition to grilled salmon. Avocado Dip: This thick and creamy dip is the perfect blend of real avocado, sour cream, lime juice, spices and a little kick from chopped jalapenos. It’s great for chips, a natural complement to Mexican food, and a tasty spread on a BLT instead of mayo. 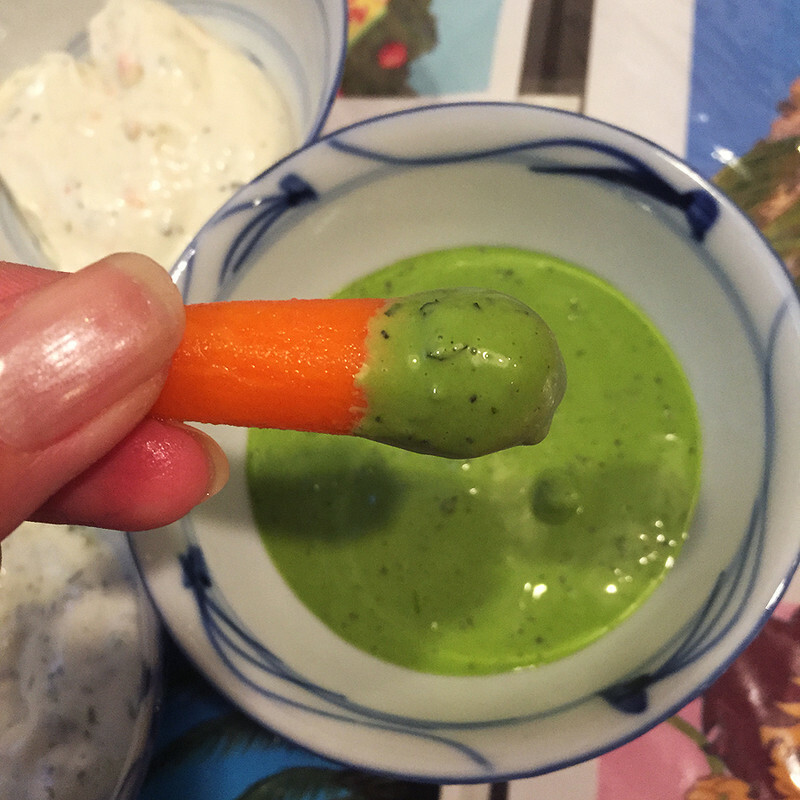 I really like the avocado dip as it is very flavourful. It's great as a spread on any sandwich or even just on toast. Homestyle Ranch Dip: Just the right mix of sour cream, buttermilk, garlic and onion, this dip is delicious on its own, adding a savory kick to your chips, veggies and wings, or as an ingredient, like in this crowd-pleasing baked ranch potato salad recipe. The ranch dip is so good on pizza! 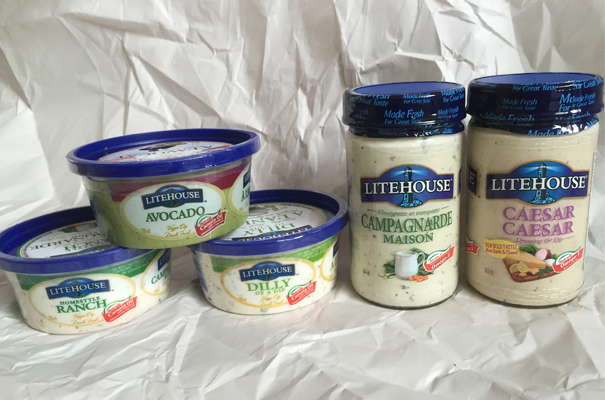 WHERE TO BUY: Litehouse Dips can be found in the refrigerated deli section at grocery stores. Please let me know if you’d like me to send you some dips. 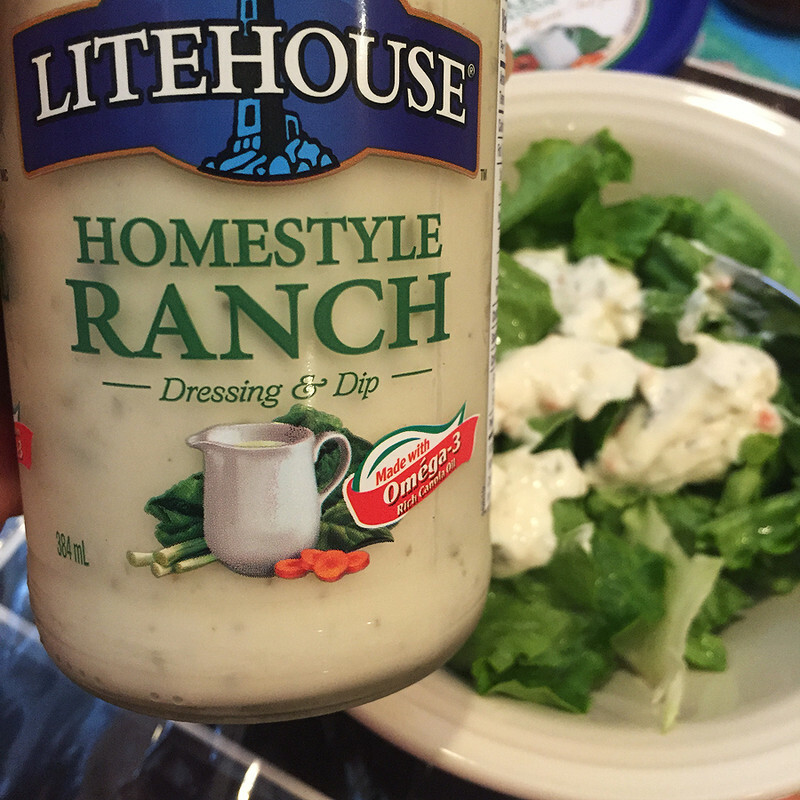 Litehouse Foods has the best dips and seasonings. "This album feels like the most important creative outpouring of my life so far," says songwriter Allison Pierce, who is launching the second half of her distinguished career by teaming with producer Ethan Johns (Ryan Adams, Ray LaMontagne, Paul McCartney). "It feels like the most genuine expression of who I am, musically and personally." Year of the Rabbit (May 5, Sony Music Masterworks) marks Allison Pierce’s first album as a solo artist, following two decades with her sister in the acclaimed duo, The Pierces. Recorded in analog straight to magnetic tape, the album was mostly performed by Allison and Ethan at Hollywood recording mecca Sunset Sound (much in the same spirit as Johns produced Ray LaMontagne’s debut LP, Trouble). The only outside contributors were Gabe Witcher, who supplied fiddle on two tracks, and Greg Leisz, who played pedal steel on another. "Over the years, I’d write these songs knowing they weren’t Pierces songs, and I collected them in anticipation of the day when I could record them myself," says Pierce. "I'd envisioned the whole thing, so I was ready, and waiting patiently for the opportunity to make it." Listen to the first single "Evidence" here on Spotify. "Any good story has a villain, and the more epic the story, the more epic the villain—it makes the story complete," says Allison, on her retelling of the Original Sin. "It was intense," Allison says of the experience, "because Ethan is trying to capture something that’s really intimate, and the more vulnerable, the better. Sometimes I’d feel like a take wasn’t my best musical performance, but Ethan would say, "No, no, no, this is the magic.’ He hears something that’s special, something that would appeal to the emotions of the listener." Sony Music Masterworks comprises Masterworks, Sony Classical, OKeh, Portrait and Masterworks Broadway. For email updates and information please visit www.sonymusicmasterworks.com. HAPPY CINCO DE MAYO! As another hot summer approaches, here are some refreshing no-heat meals, courtesy of StarKist. Try it! 1) In a medium bowl mix mayonnaise and chipotle pepper well. Add tuna, jicama and diced mango and mix well. 2) Cut avocados in half and remove seed. Hollow out slightly if needed. 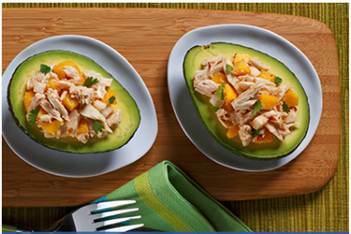 3) place tuna salad in avocado half and sprinkle with a little fresh lime juice and chopped cilantro. 4) Place on lettuce-lined plate with mango slices as a garnish. 1) Place tortilla shells on plate. Distribute tuna over the shell. 2) Top with lettuce and tomato and cheese as desired. 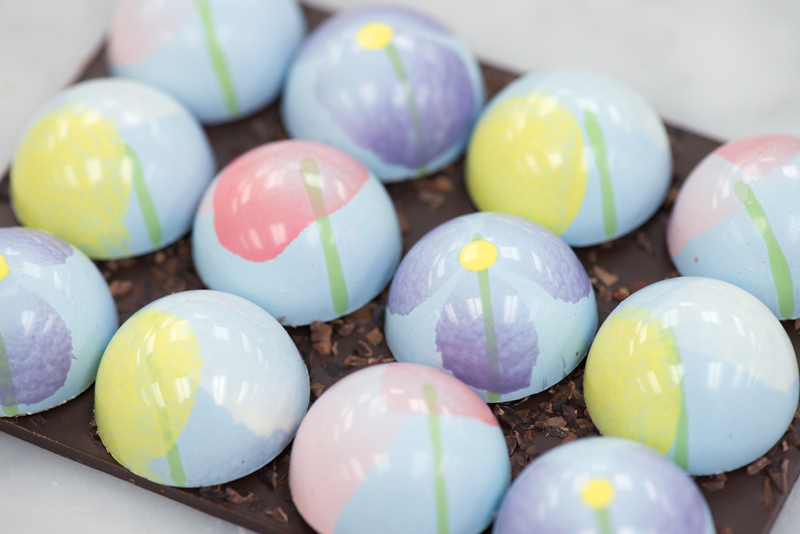 Bright, beautiful and totally irresistible, BETA5 Chocolates' pays tribute to mom with their salute to spring. April showers give way to BETA5's thoughtfully crafted pastel florals in the Mother's Day Collection that features flavours of Strawberry-Basil, Rhubarb-Oatmeal and Sparkling Mimosa Praline. As much as mom says she appreciates those handmade gifts, she'd happily trade in that painted rock for an elegant Bowl of Strawberries. 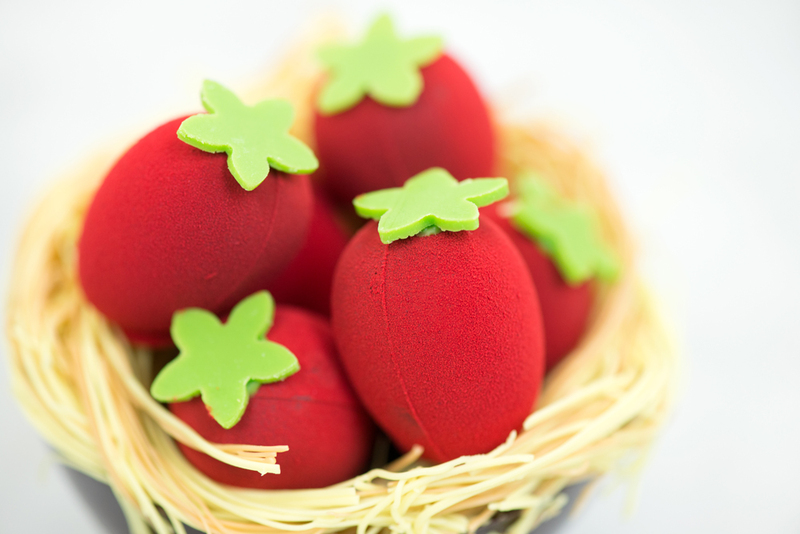 This hand-painted chocolate bowl filled with strawberry marshmallow kisses and topped with six chocolate strawberries that are each filled with a strawberry-almond praline. The BETA5 team also has some great advice on becoming mom's favourite child. Croissants. These irresistible flakey, buttery and flavourful treats will be available in three flavours at BETA5's Industrial Avenue location for a very limited time over Mother's Day weekend. Get in line early to enjoy - Rhubarb Crumble and Classic Butter Croissant, Pain Au Chocolat and Decadent Cinnamon-Walnut Monkey Bread. All are sure to sell out quickly. Blueberry-Lavender and Carrot Cake cream puffs are May's feature cream puff flavours along with a Honey-Lavendar Polygon Bar. Customer cream puff favourites Salted Caramel, Chocolate, S'More, Raspberry Earl Grey, Strawberry Jasmine, Matcha, Vanilla, Vietnamese Coffee and Mango Bubble Tea will be available at the pop-up and Industrial Ave locations. Don't miss the return of BETA5's ice cream socials and ice cream sandwiches. The next ice cream social will take place at BETA5's Chocolates' 3345 Cambie Street Pop-Up on Friday, May 6 starting at 7pm. Read on for full details of the 2017 Mother's Day collection. The BETA5 Chocolates Cambie Street pop-up will be open Tuesdays and Wednesdays from 11:30am to 6:30pm, Thursdays, Fridays and Saturdays from 11:30am to 10:00pm and Sundays from 11:30am to 530pm, through the end of May with the 413 Industrial Avenue location keeping their regular hours of Tuesday through Sunday 10:30am to 5:30pm. Select items from the Mother's Day collection are also available to order online. BETA5 Chocolates ships within Canada and the USA. 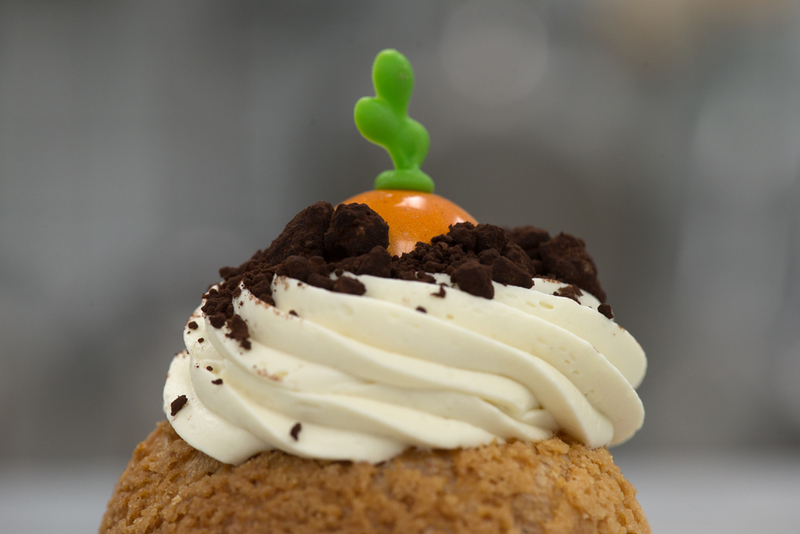 Pre-orders for all cream puffs will be available for pick up at BETA5's Industrial Ave location.